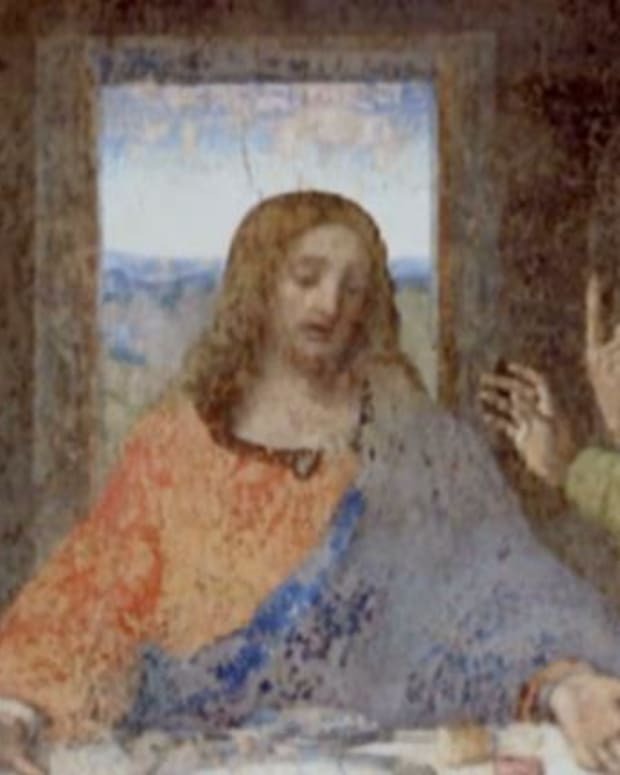 Leonardo da Vinci began apprenticing under the artist Verrocchio. 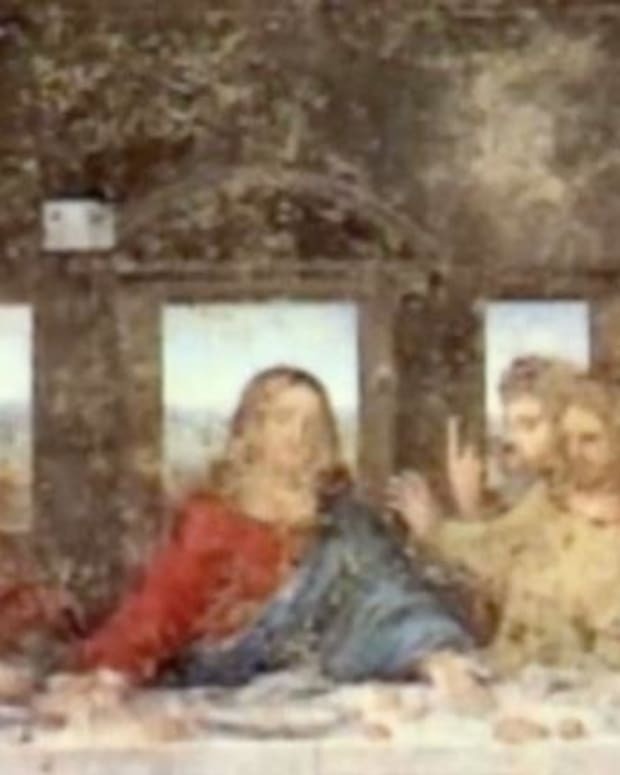 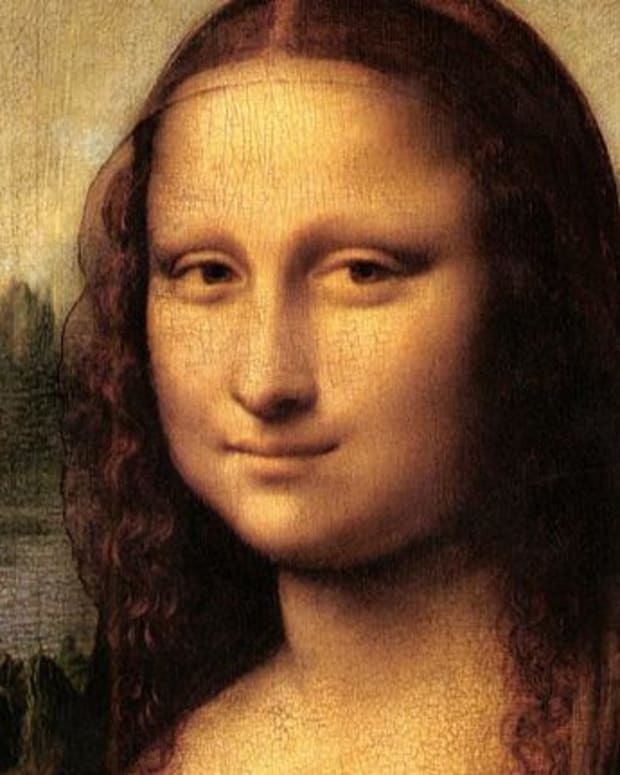 His best-known works are two of the most famous paintings of all time, the "Mona Lisa" and "The Last Supper." 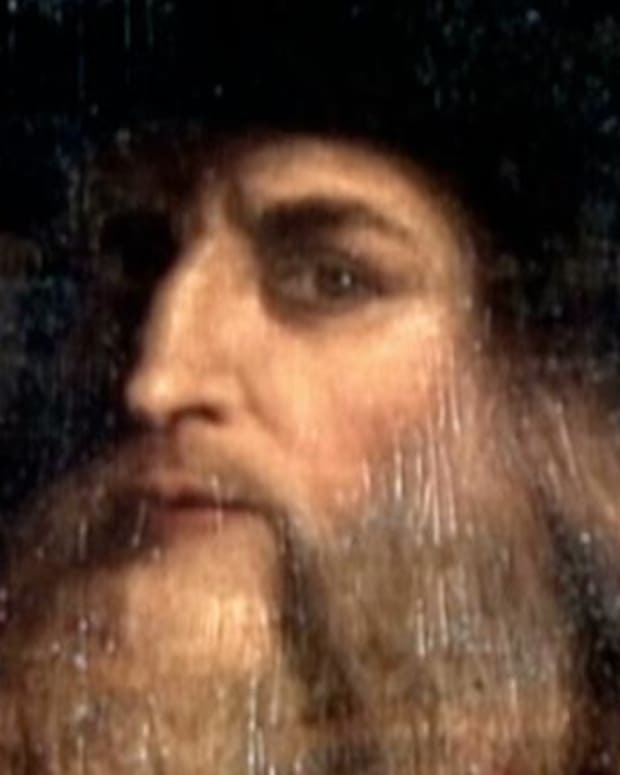 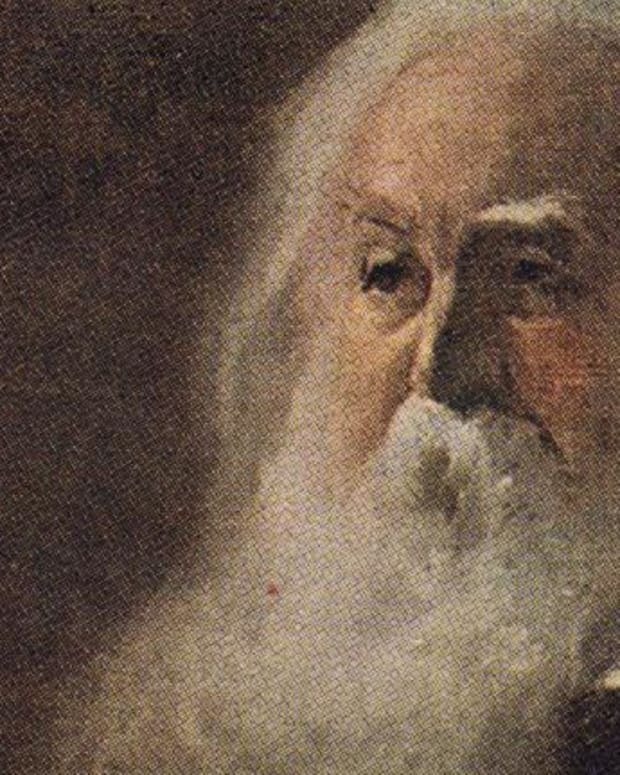 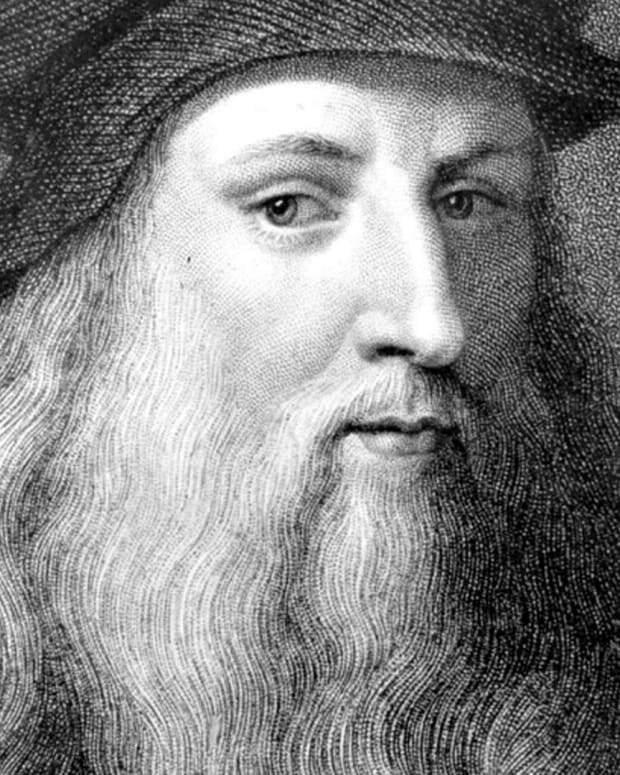 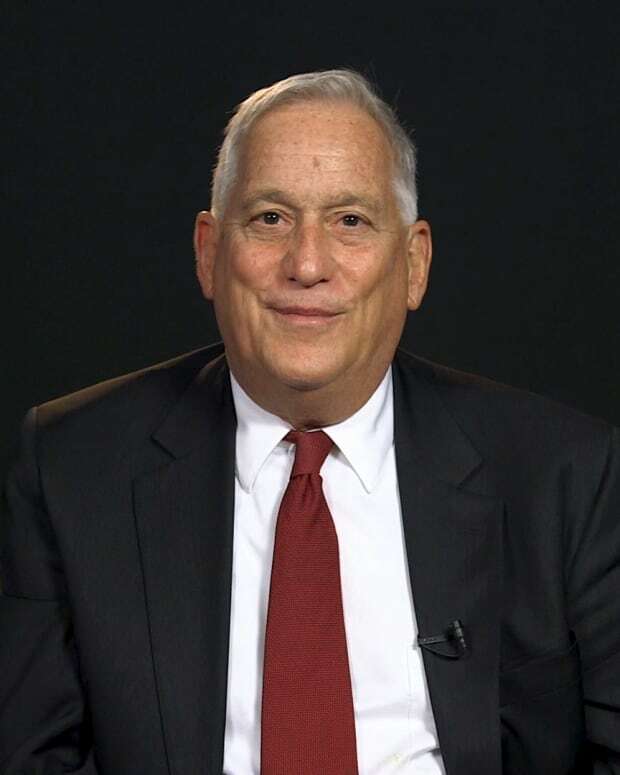 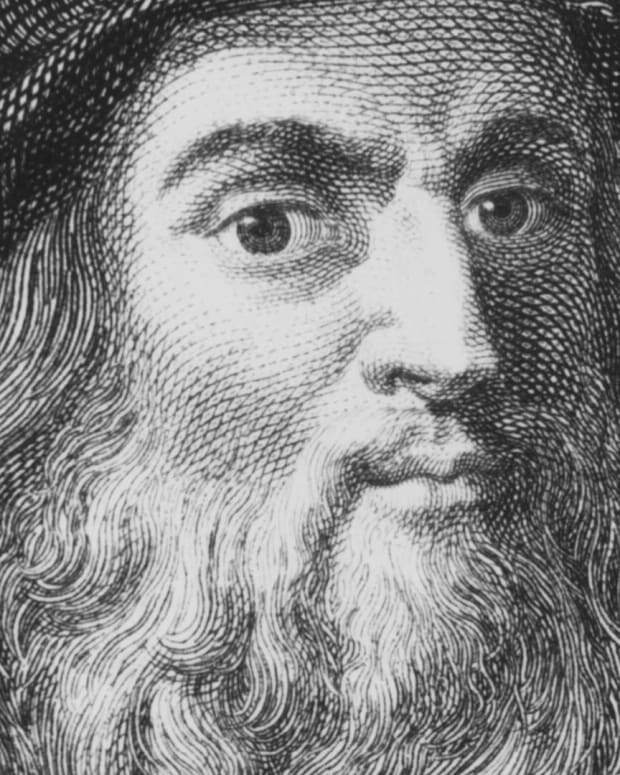 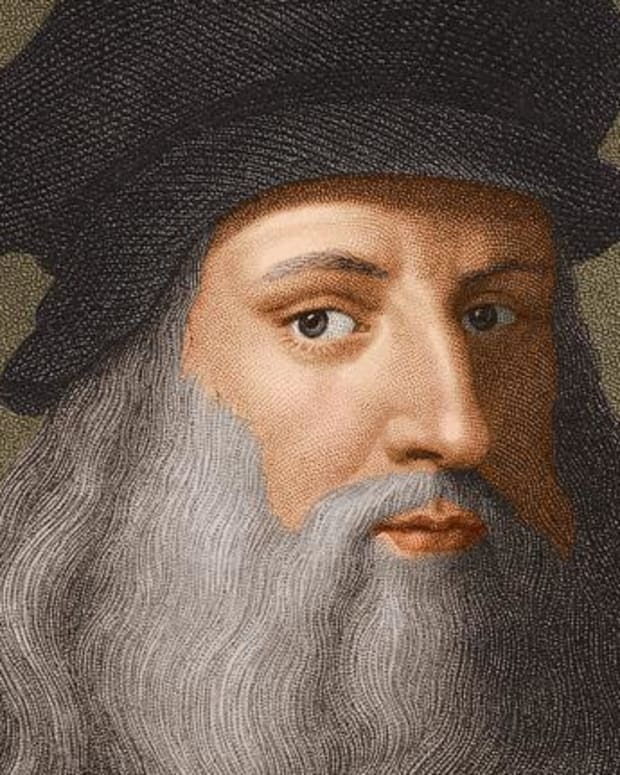 Leonardo da Vinci biographer Walter Isaacson describes the Renaissance polymath's true genius, his unfinished work, and his biggest achievements.